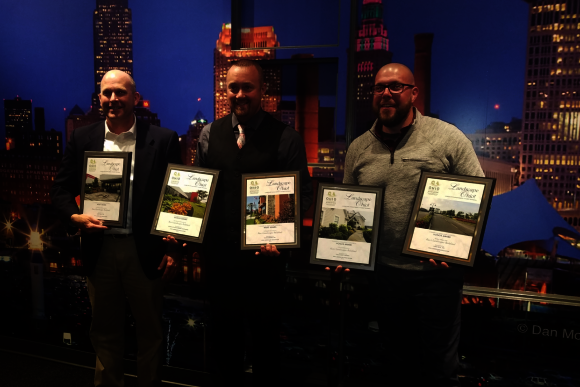 Rice’s Landscapes Redefined received 2 Merit Awards and 3 Honor Awards at the 22nd annual Landscape Ohio! Awards Dinner Thursday night. 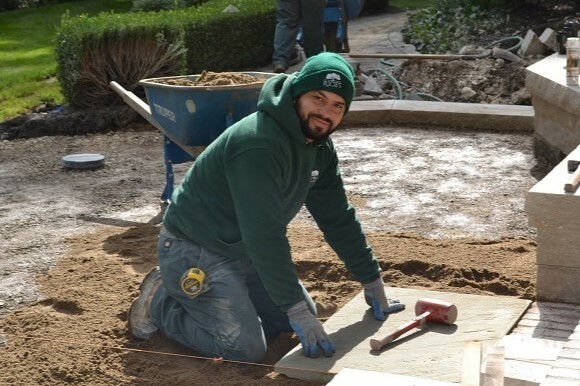 Training for the "Rice's Way"
Here at Rice’s, ongoing job training is the cornerstone component of maintaining the area’s premier landscape installation and maintenance workforce. 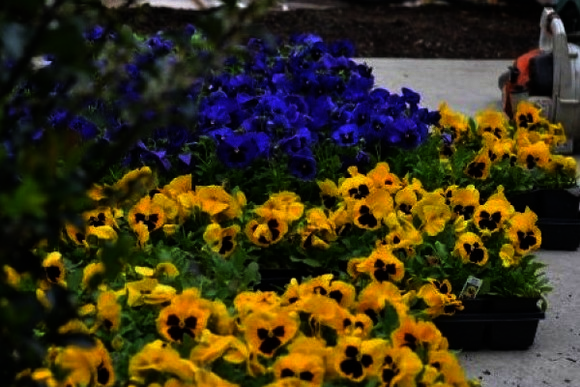 From the President It’s almost here! 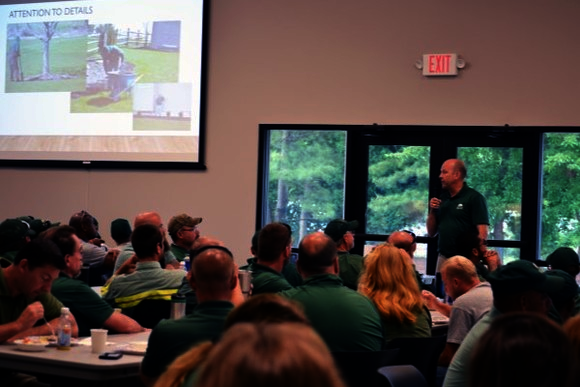 The busiest, and frankly, most exciting time of the year for Rice’s is right around the corner with the coming of spring. 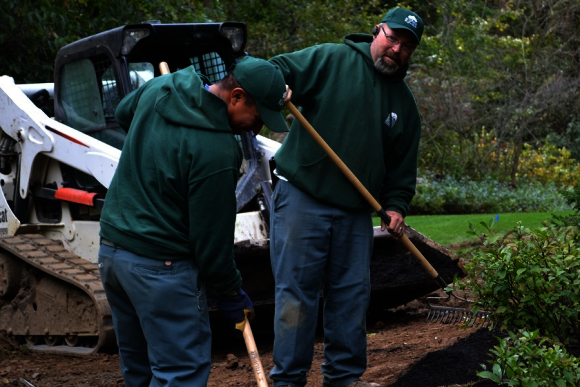 Attend the upcoming Rice's Landscaping career fair and open house, Saturday, March 2, 9:00 - 11:00 am. 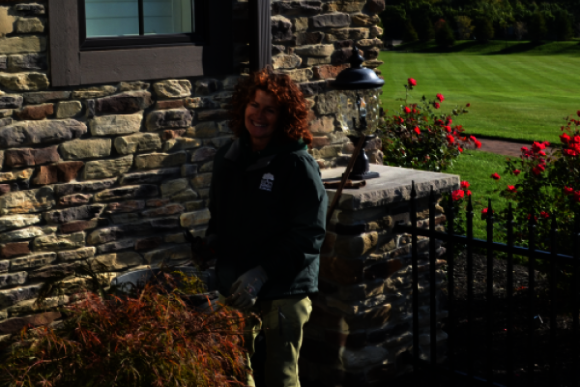 Name: Paula DiGiacomo Job Title: Annuals and Containers Specialist A love for gardening and fierce pride in her work makes Paula an excellent face to see poking around your landscape. 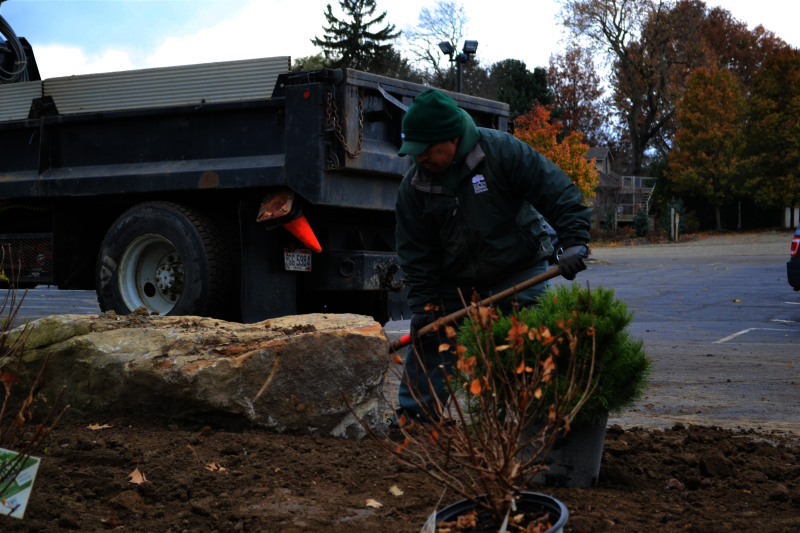 Join us at our upcoming landscaping career fair and open house, Wednesday, February 13, 5:00 - 8:00 pm. 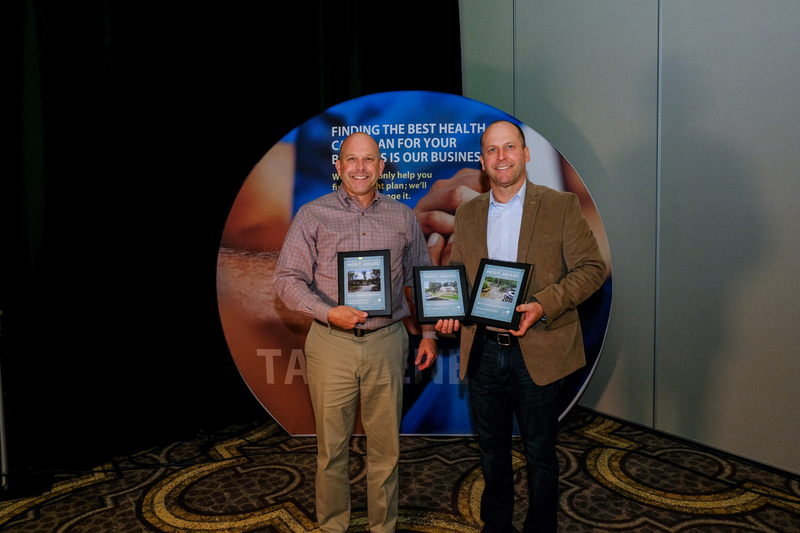 Rice’s received three merit awards during the MGIX Member Summit this December for outstanding workmanship in professional landscape design and installation. 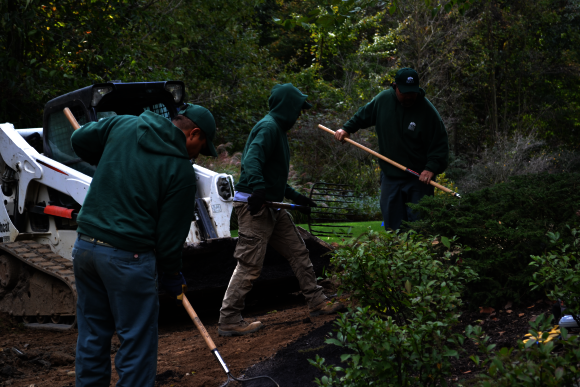 From the President The winter season is upon us and our dedicated landscape professionals are hard at work completing winter landscaping projects along with snow and ice removal. 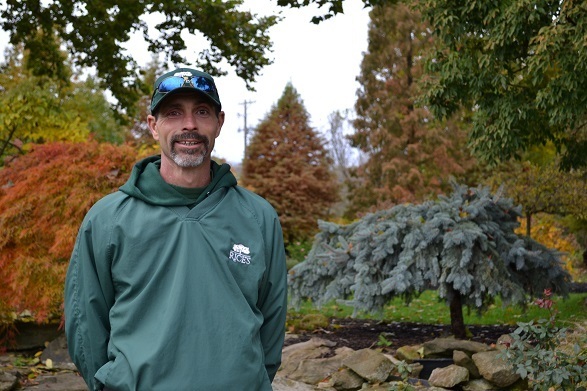 Name: Dave Tolin Job Title: Service Department Supervisor What began as a job between college semesters has turned into an almost 25-year career for Dave.